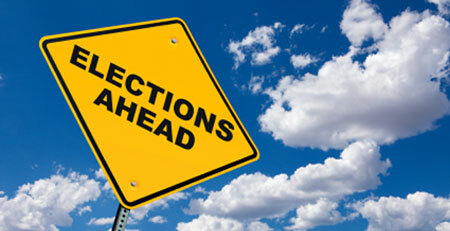 In mid-April AFT Local 1493 will be holding elections to determine the leadership of the Local for the next two years. Have you ever considered running for President, Vice-President, Secretary, or Treasurer, or member of the Executive Committee, of your Union? In other words, have you ever considered taking an active role in the organization that represents the interests of all faculty in this District? Would you like to contribute to the process of making some positive changes for faculty in this District? AFT Local 1493 is not just the President or a few leaders. It takes many people to make this union work well representing the interests of all of the faculty in this District. Please consider running for a union position, and let’s all together make our union stronger and our district a better place to work.